With the thought of the impending birth looming closer every day (gulp! ), mum has enough to worry about. Take the stress out of planning the hospital stay by packing a hospital bag for her. 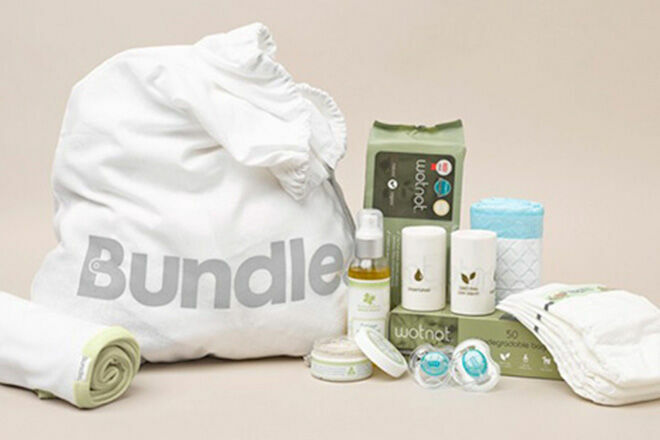 Bundle pre-packed maternity bag packs (from $99) include everything she’ll need to take with her to meet her own bundle of joy – all she needs to add is her own clothes. You can even upgrade to an awesome designer overnight bag that she can use again and again. It’s a cliche you never fully understand until you are sobbing behind your sunglasses as your drop your baby off for their first day at school. One moment bub is born and then BOOM – they’re all grown up and mooching petrol money off you. 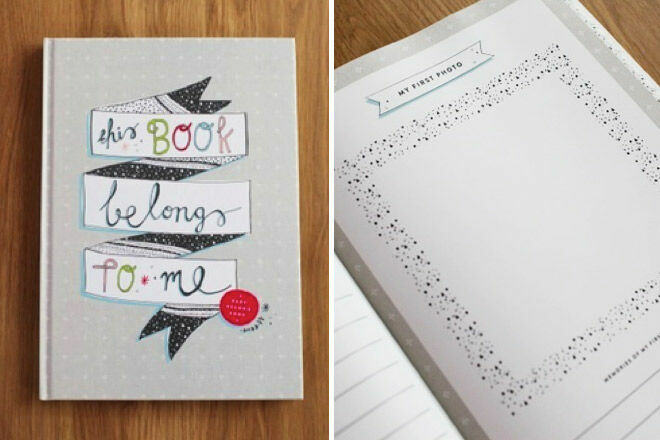 Help mum remember all the precious little moments with this divine, hardcover baby record book ($39.95) by This Book Belongs to Me. Treasure those photos and memories from the very first smile to the first birthday. Nappy bags need to be stylish enough to provide mum with her cool cred and functional enough that she can whip out whatever trick it takes to keep bub happy at any given moment (think baby bottles/rusks/clean nappies/wipes etc). The fab range from Boowiggie has everything a new mamma could want and need. 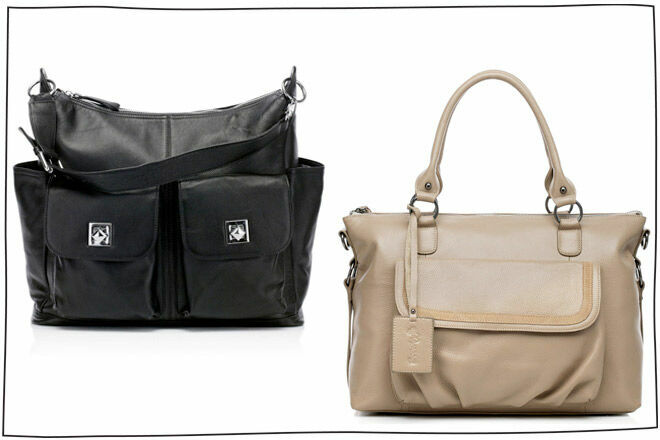 The Ella Duo Nappy Bag ($169.95) and the Lily Nappy Bag ($169.95) are both made from soft leather and feature a padded change mat, insulated bottle pocket, adjustable straps and a wipe clean interior (hooray!). 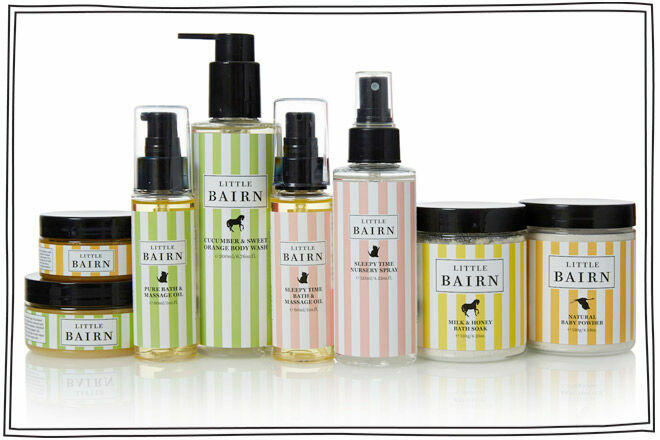 Developed in consultation with an aromatherapist and midwife, Little Bairn 100% natural skincare products are made using only the best quality pure and organic ingredients. Babies will love a gentle rub with Sleepy Time Bath and Massage Oil ( $15.95) as part of their nightly sleep routine and mum will love knowing that the sleep magic comes courtesy of a natural, baby and earth-friendly product. Inspire the next generation Carrie Bradshaw by investing wisely in some sweet baby shoes. In a range of designs from booties to ballet pumps and even statement cowboy boots, these soft soled leather shoes by Cheeky Little Soles (from $39.95) are specially designed to allow babies feet to flex and strengthen naturally – they’ll help baby find their feet in no time! There’s nothing better than sweet little baby feet and now you can remember how teensy they were forever with this gorgeous Baby Inkless Print Kit ($24.95) from Aussie-owned, Belly Art. Completely non-toxic; there is no ink, paint, mess or fuss with this affordable memory maker. When mum is on her third day without a shower, the Bamboo Bouncer by Bombol ($289.95) will prove more than worth the initial investment. She can simply pop baby in the bouncer and get herself feeling clean and alive again. Elegant and versatile, this bouncer will outlive most others by converting into a toddler seat. The sleek Italian design is also sure to fit into the contemporary home setting. Not much in the world is cuter than sweet little baby toes – except tiny baby feet wearing these funky Tippy Toes socks ($26.95 for a pack of 6). They come in a wide range of cute and quirky designs and are guaranteed to have everyone squealing in excitement. Every new mum wants to keep their baby close. 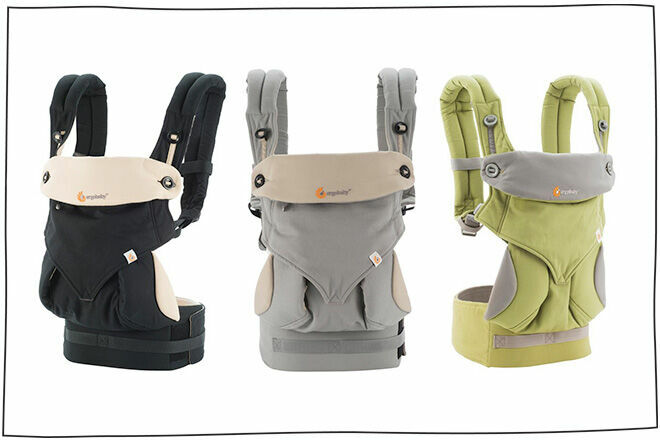 The Ergobaby Four Position 360 Carrier ($229) lets Mum stay on the move while baby is, quite literally, close to her heart. It’s safe, simple to use and kind on a mum’s weary back. Why give one gift when you can give three? 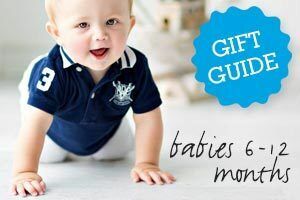 The Baby Shower Gift Set ($60.82) by Keepsake Toys is a beautiful keepsake package for the earth-friendly mamma that combines a gorgeous handmade wooden rattle with a beautiful natural teething ring and an animal teether. It even comes beautifully wrapped for your gift-giving convenience. 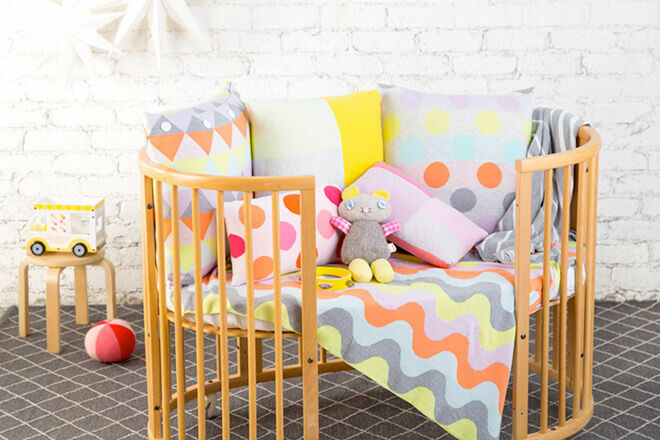 Brighten up baby’s room or nursery with a super soft blanket ($139) from Uimi. Made from 100% organic Egyptian cotton and available in an array of gorgeous, modern colourways, new mums will be tempted to steal this blankie for their own little snooze. The Four Zero Feeding Towel ($29.95) is great for anywhere there could be mess, which is pretty much everywhere with a newborn. 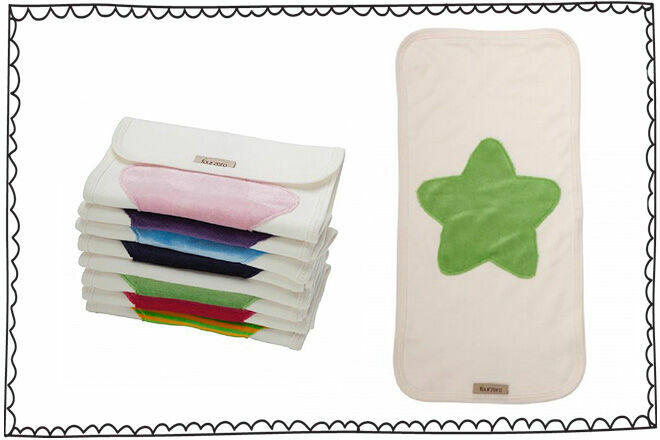 The super-soft towel can be used as a burp cloth, pram liner, mattress protector, wash cloth and even a change mat. Handy! Give the gift that any new parent craves – sleep. 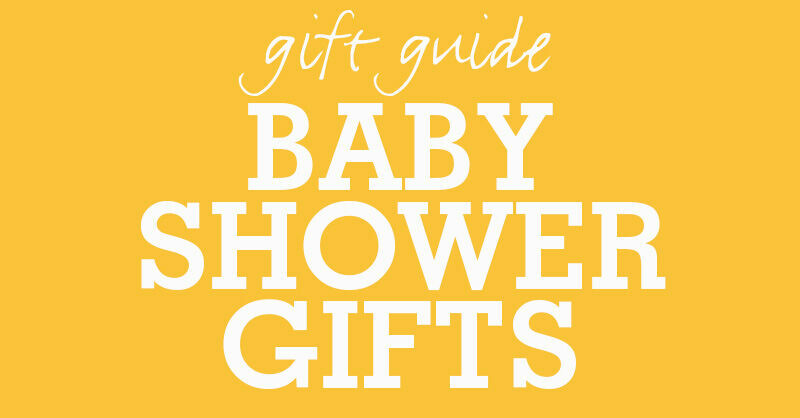 The baby calmer ($59.99) by The Gro Company is the perfect present for settling Mum’s nerves about night time routines. 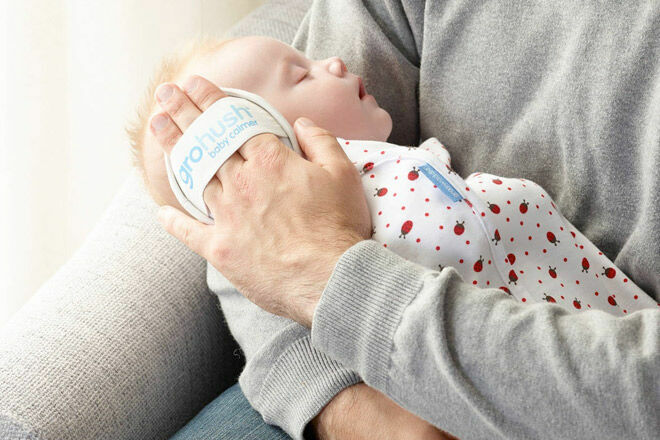 Featuring sounds of the ocean, a heartbeat or falling rain, this gadget helps baby drift off to the land of nod and mum will love you for it. 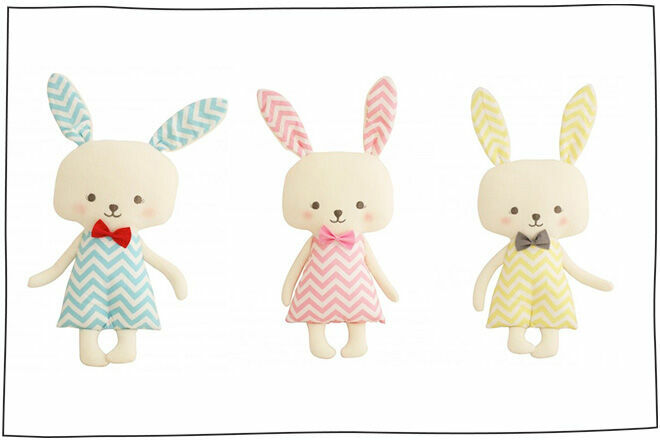 These super sweet, squishy bunny soft toys ($32.95) by Alimrose are just the thing for when baby discovers their hands can grip and cuddle. Soft and colourful they are sure to keep baby entertained long enough for mum to down a quick cuppa. 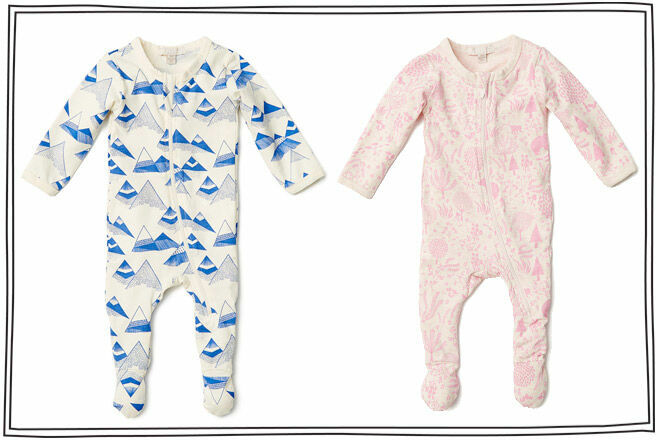 The staple of any baby’s wardrobe: the onesie. We reckon these 100% cotton bodysuits ($34.95) by Aussie label Wilson + Frenchy should be top of the pile. Featuring a handy zip to make changing baby a breeze and contemporary designs that will satisfy the modern Mumma. One of the best gifts you can offer children is the opportunity to love reading. The Green Start nursery rhymes book tower ($26.95) is a great way to start a little library for bub. 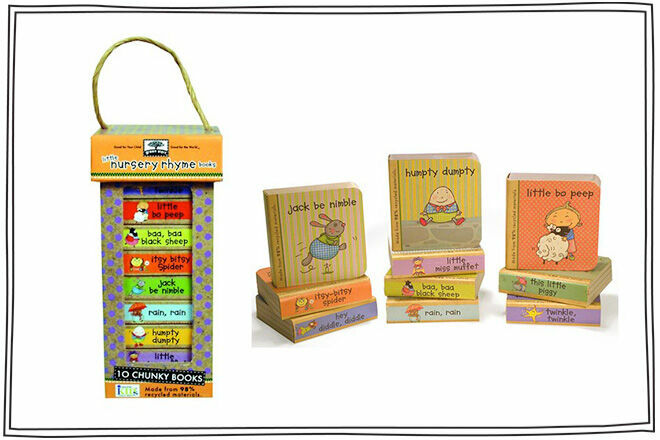 In fact, with a stack of 10 books inspired by popular and entertaining nursery rhymes, it’s virtually a library in a box! Individually small, they are handy for mum to take with her on the go.